I've been saying it for some time now after each new song California rapper/producer Luke Christopher releases a new tune -- he's going to be a star. He has the look, the flow, and beats to be something great in hip hop and he's getting closer to that. 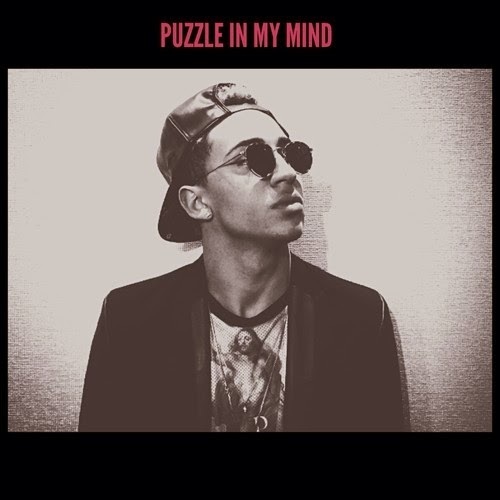 The latest is called "Puzzle in My Mind" featuring some vocals from Julie Moon. Once again, Christopher dominates his self-produced track with some introspective bars and calm demeanor. Each new Tuesday jam has a different feel and vibe, which continues to showcase some serious diversity. Stream and download below. This ought to be the theme song to the next Bond movie.